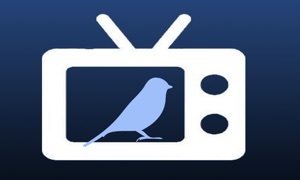 Enjoy your Twitter timeline and media on your large smart television set: TV Tweets is a comprehensive Twitter client for tvOS. You can connect your Twitter account and display your timeline. You will be able to browse through your Twitter Timeline on your AppleTV including a slick media browser, video player and many other comfort features. • See your email address. 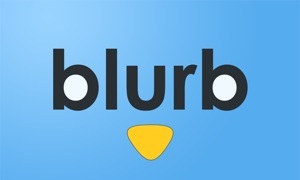 Stay tuned for upcoming updates. We love to hear feedback from you. Please contact me at [email protected] or follow me at twitter @innovateme. See full release notes for more details. It is free from my private project. Enjoy! • CHANGE: Faster timeline refresh: The auto refresh interval for your timeline has been reduced from three minutes to two minutes. 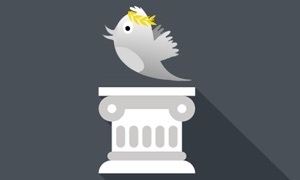 Enjoy even more fresh tweets and news. • NEW: The timeline is now auto refreshed within a three minutes time interval. An indicator displays the number of new Tweets in the top right corner when newer Tweets are available. • NEW: Your Likes and your Mentions get dedicated timeline tabs. • NEW: A position widget in the bottom right corner displays the current tweet position with a radial indicator. • CHANGE: Updated URL shortener for more secure pairing. • NEW: Season greetings: Have a nice Christmas season and a Happy New Year! Snow effect in the start and settings screen to embrace the holiday season and new year. Just press the Menu button on Siri Remote to get to the menu again. • CHANGE: Scrolling in the timeline now prevents showing up accidentially the Menu Bar to have a smoother navigation experience. 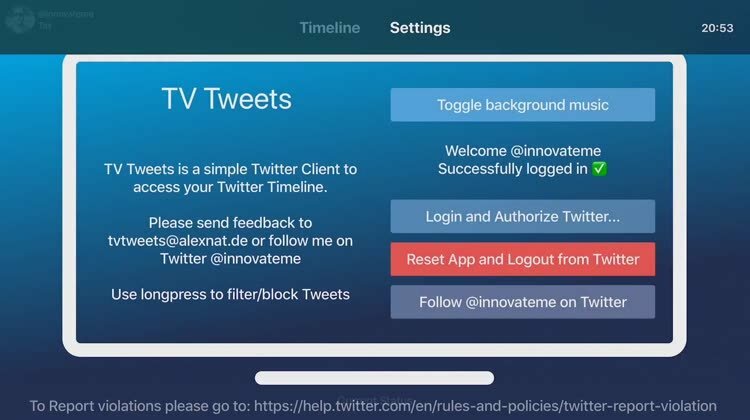 This release refines the user experience: TV Tweets now supports enhanced styling of tweets, including dedicated colors for Twitter hashtags and screen names.